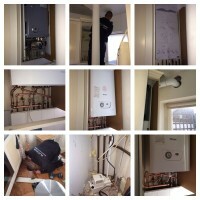 Platinum Refurbishments are Gas Safe registered heating engineers who supply and install gas boilers. 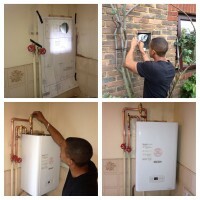 For similar replacement boiler companies in this area please visit the Streatham boiler page. Platinum property have a dedicated team of gas safe engineers with the relevant experience and expertise to provide you with a suitable and energy efficient Boiler installation to suit your needs. 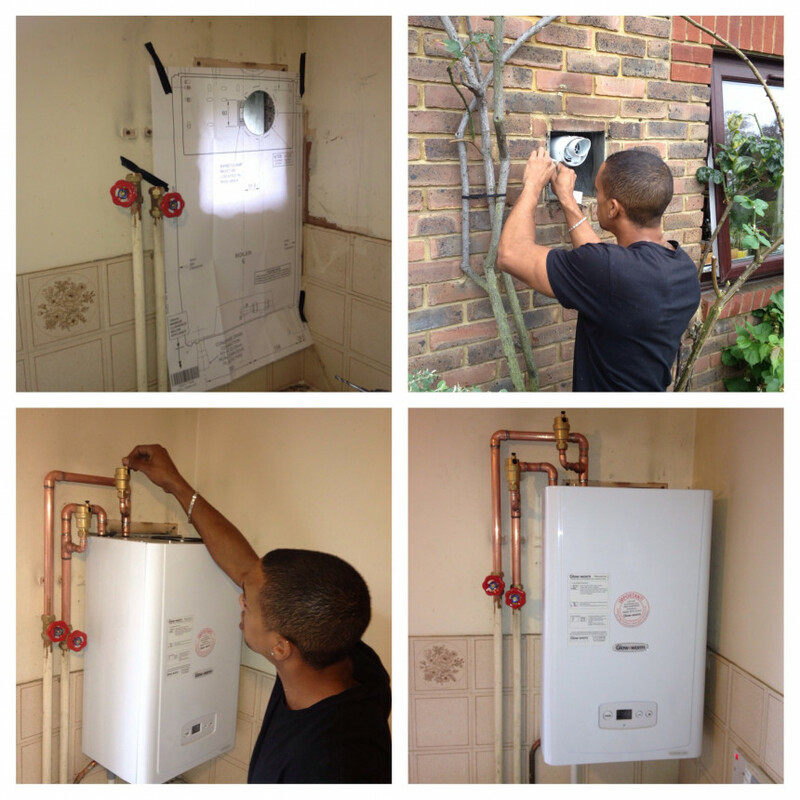 All our Boiler installations will start off with a free estimate from one of our qualified Platinum engineers, who will provide you with a detailed written quotation with the relevant information offering you the best solution for an energy efficient installation.